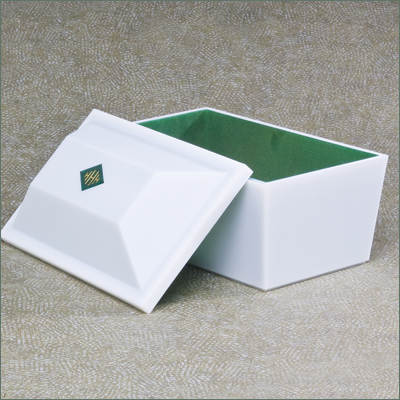 There are no federal, state or local requirements regarding burial vaults; however, burial vaults are required by many cemeteries for interment of caskets and urns. 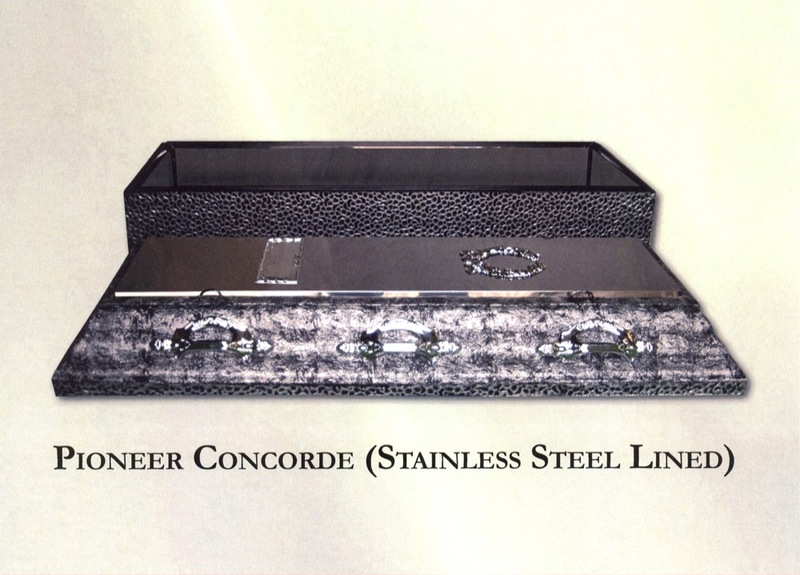 Burial vaults available from Wetzel and Son are manufactured from concrete with steel reinforcement. 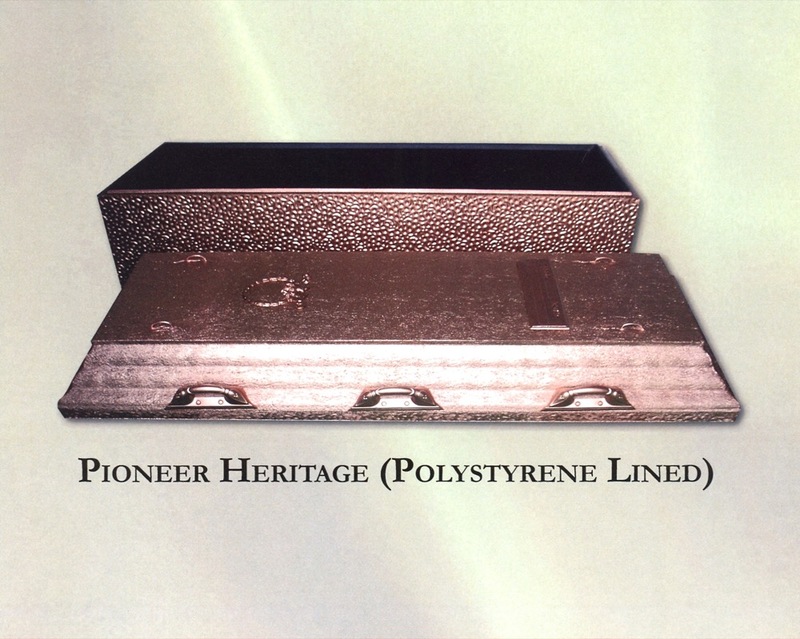 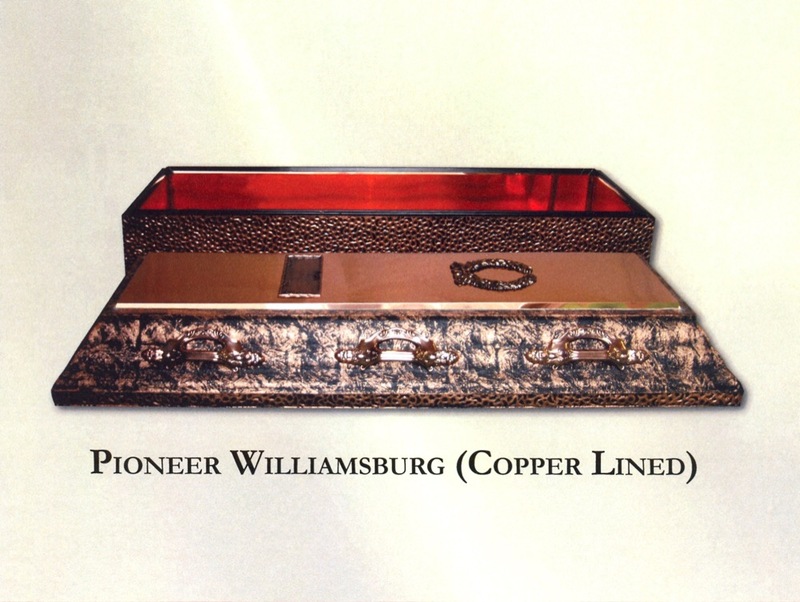 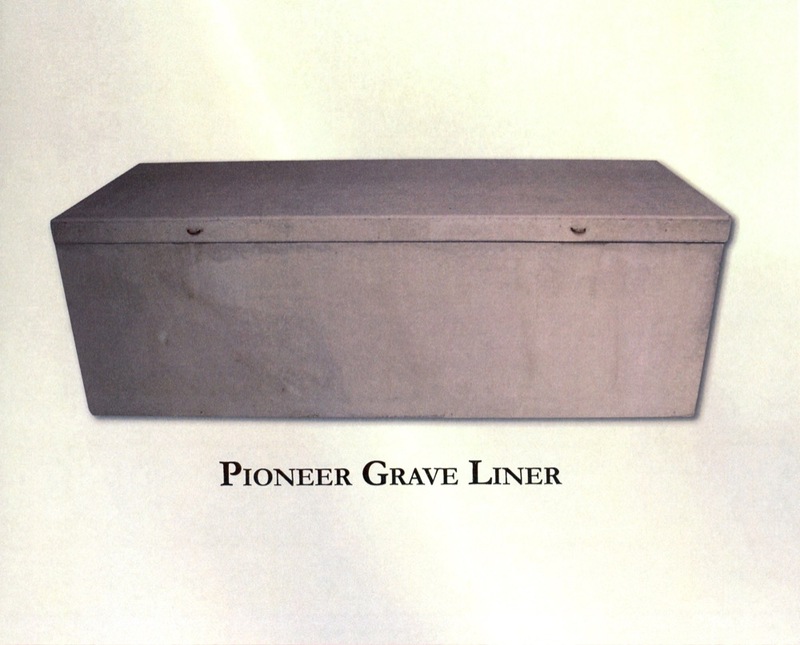 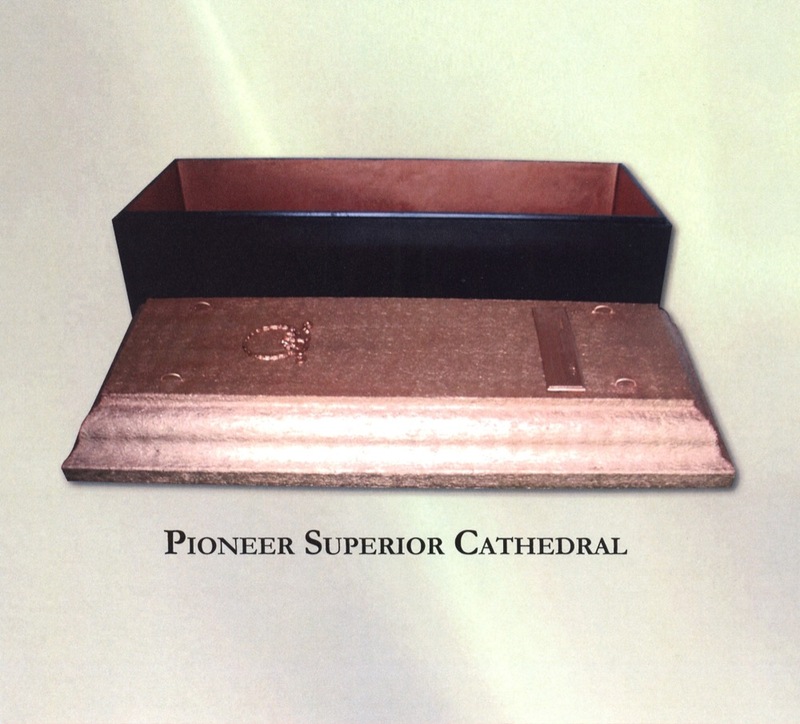 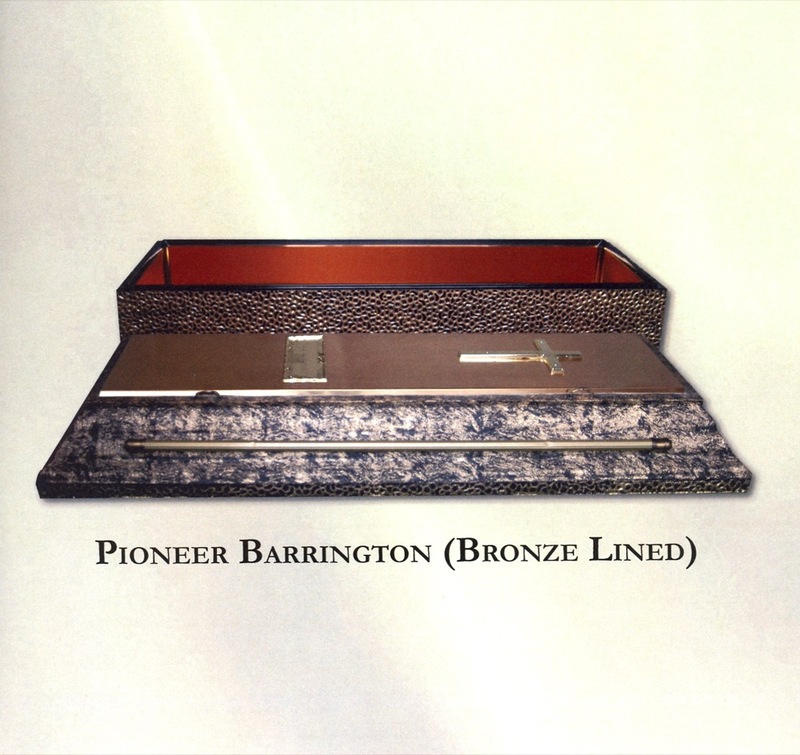 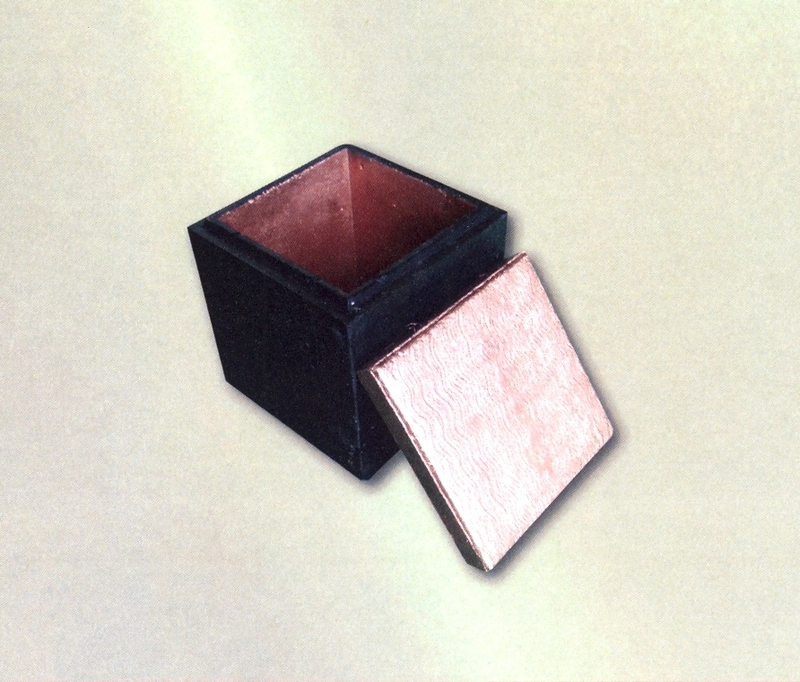 Premium burial vaults are displayed and sealed above the ground on a "Way Service," and are manufactured with larger amounts of concrete, steel reinforcement and ornamentation and include liners of polystyrene or semi precious metals. 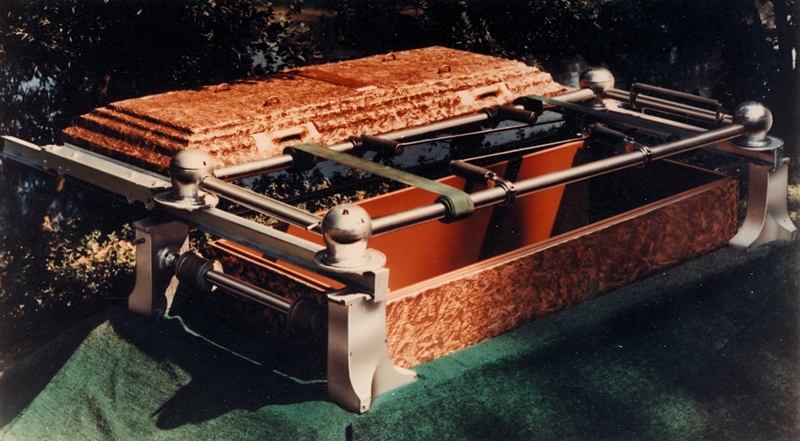 Standard burial vaults are generally not displayed at the cemetery and are closed in the ground.